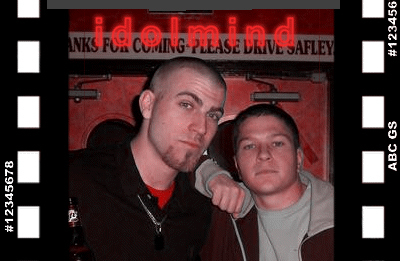 Spring City’s Idolmind is led by emcee Antwann and singer/guitarist Nicky J who describe their sound as a unique cross between Linkin Park and anthemic rockers Oasis. But it is originality that drives their songs, not a particular sound. They’re still a fairly new group having joined forces just earlier this year. But Antwann moonlights with his other acclaimed musical project, TwannCity which has left an impression on the underground hip-hop circuit. Nicky is also a talented producer and songwriter who has been singing since age 12. Working together, the duo anticipates great things to come.